Recently, the popularity of photobooks has been on the rise among public museums, publishers, collectors and artists. The trend has reached Central Europe and Poland to a certain degree. Books by authors from the region win awards and have long been appreciated yet mostly by Western institutions and individuals, occasionally also in Russia. However, no study has been published or exhibition staged as yet to recapitulate the subject of photobooks in retrospect, or examine the condition of the photobook culture today. The idea behind the current research programme, exhibition and synthetic publication is to consolidate knowledge dispersed among researchers and artists across this part of Europe. The project will trace the similarities and differences between the societies and young states of Central Europe in how photographic publications reflected the process of shaping their new identities, and thus affected their image, ideology and dreams of modernisation and future. The exhibition is part of the two‑year project Photobook Bloc. Central Europe in Photobooks (1900–2018). 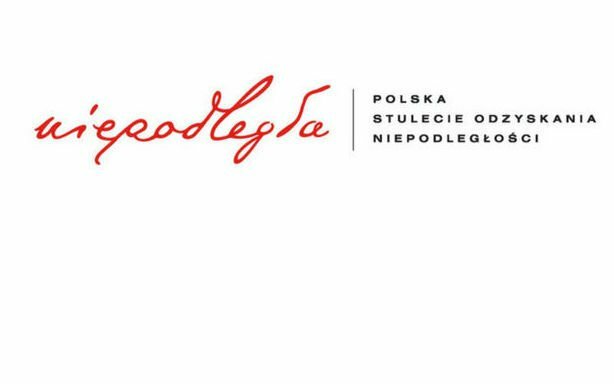 Financed by the Ministry of Culture and National Heritage of the Republic of Poland as part of the Multi‑annual Programme NIEPODLEGŁA 2017–2022.